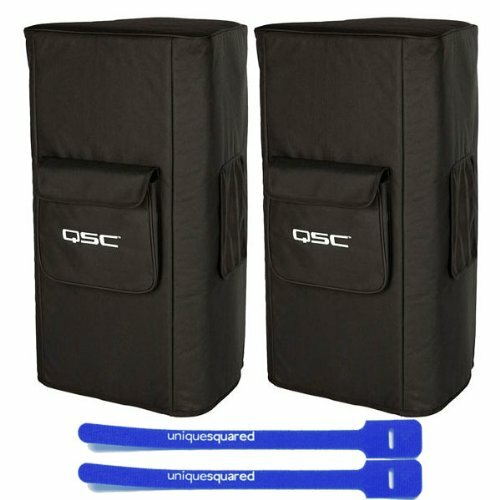 QSC KW-152 Speaker Soft Nylon Cover Pair w/ Cable Ties by QSC at IGWT. Hurry! Limited time offer. Offer valid only while supplies last.